ADVISORY: Mass Mind Control Technology Now A Reality – “worldwide” . .
Use of the TETRA system by the police will lead to psychotronicaly controlled officers who may be totally controlled in any situation and are very useful for states of economic or social chaos where extreme and violent behaviour is needed without any conscious or moral compunction – so-called police robots. The UK Government is now spending £2.5 million to fully implement a nation-wide deployment of CIA mind-control technology. The TETRA system pulses at 17.6 Hz broadcast at 400 MHz which is essentially the Pandora Project funded by the CIA in the late ’60s and early ’70s. Dr Ross Adey, the chief researcher on the Pandora Project has released a video to leading UK researchers which proves that not only does the TETRA system cause ELF zombification by massive release of calcium ions in the cerebral cortex and the nervous system, but the activated calcium ions also cause massive hormonal disturbances which lead to frenzied imbalances, emotional and physical states. 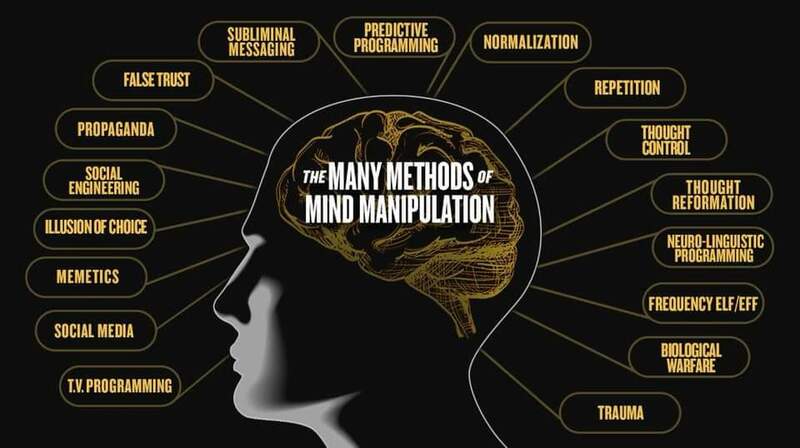 The history of mind control at a distance, remote mind control technology (RMCT) begins in America with the research of Dr Ross Adey and his colleagues in the late ’60’s, working on the CIA-funded Pandora Project. Adey found that ELF (extremely low frequency) signals on the region of 1-20 Hz (with 0.1 increments having different effects), had bioactive and psychoactive effects. The research was important to the CIA for they wished to find frequencies which could mind control humans from a distance (RMCT). Pandora researchers discovered that the 6-16 Hz region had drastic effects on brain and on nervous and endocrinal systems. This could enable major dysfunction in the target victim if research on cats and monkeys could be duplicated – the research on human victims still remains classified. A major problem was that ELF transmissions need vast antennae arrays; Adey’s research showed that pseudo-ELF, caused by pulse or amplitude modulated microwave, UHF or RF carrier waves at ELF frequencies not only duplicated the psycho- and bioactive effects of ELF, but due to the highly penetrative effects of S-band microwaves (low frequency microwaves) or UHF and RF these combined to have a synergistic effect (especially microwaves) in disrupting biochemical function to amplify the effects of pseudo-ELF. In layman’s terms, microwave and pseudo-ELF were more effective at mind control than pure ELF. RMCT, the means of mind controlling and slowly killing victims using pseudo-ELF – that is amplitude or pulse modulation of microwaves, UHF or RF – at ELF frequencies was born. again recently on a smaller scale in Iraq, is now beyond doubt. BEAST MODE Propaganda Exposed! The Video EVERYONE Should See! Headline: Bitcoin & Blockchain Searches Exceed Trump! Blockchain Stocks Are Next! [Editor’s Note: No one deserves more credit than Dr. John Coleman for bringing to light the history and true purpose of the City of London’s Tavistock Institute and its many subdivisional institutions and organizations which was exposed in stunning detail in his 1992 book, Conspirators’ Hierachy: The Story of The Cimmittee of 300. Dr Coleman has rightly complained that many NWO expose writers who have followed in his wake, have routinely used his original researchwithout crediting him as the originating source and in fairness to him, it should be observed that the information presented below is a reflection of his pioneering investigations into Tavistock.